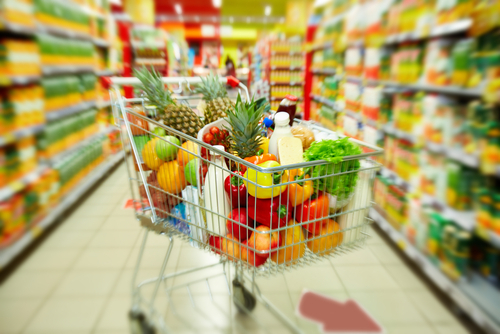 It was June 2016 when the law passed requiring foods with GMO ingredients to be labeled. 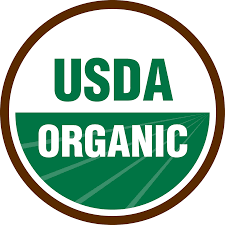 This disclosure was the first of its kind in the U.S., a milestone for food transparency and simultaneously a source of monumental discontent for many. 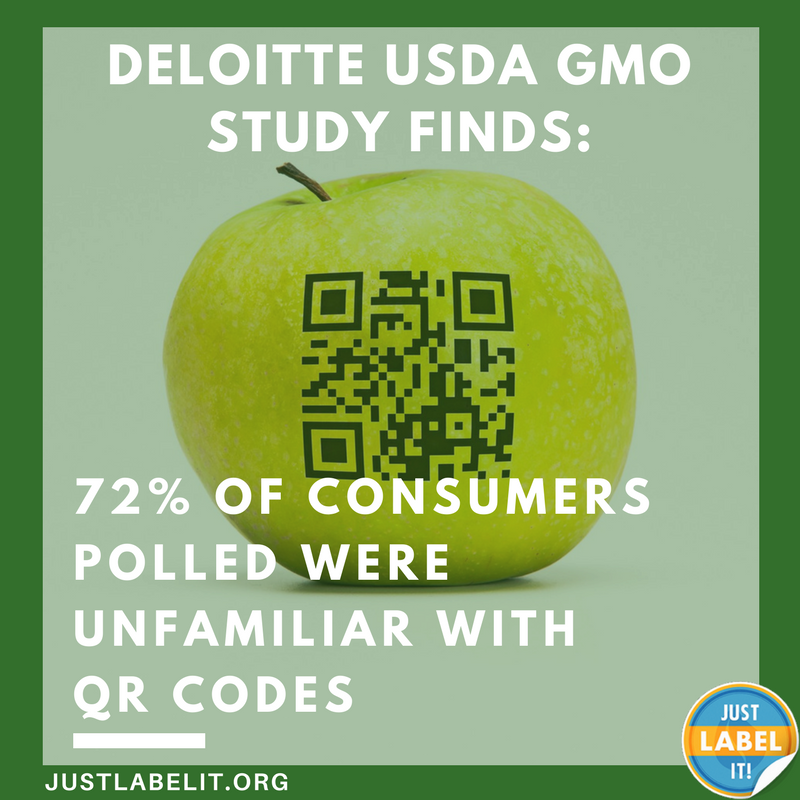 The law requires that manufacturers disclose GMO presence but allows for digital means, such as QR codes or links, as a way to comply with labeling. The law also mandated a study to identify potential challenges associated with the electronic options. The study found multiple problems related to QR codes or links.